Pioneer Park is nestled along the DuPage River in Naperville. 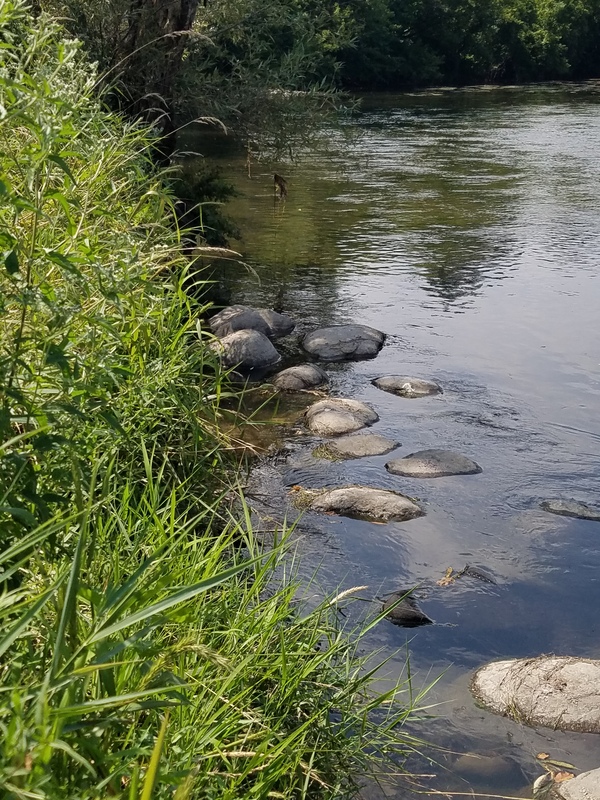 Bleck Engineering was tasked with the design of a two phase habitat restoration plan along the river. The design work for phase one included shoreline stabilization and boulder riffle outcroppings along the DuPage River. Phase two improvements included wet prairie, riparian woodland, and non-riparian woodland restoration within the floodway of the river.